Have you ever had an idea pop into your head of what someone’s personality is like, simply because of their name? I have been at the books! Editing, editing and more editing. Thus far I have made some changes to the novel! First big change came about with this idea of “personality describing names” and I decided to give my main character a new name! After writing a “one sentence summary” of my book for a competition (I didn’t win, boo! But I did come in 4th with the most likes, that has to count for something right?) I had a thought. The novel summary is as follows: “Even Angels have their secrets.” As I thought more and more about it, I decided to change the name of the main character from Allison, to Angel (short for Angelina); My main character is a “good girl” who is constantly afraid of disappointing her strict Mother; she is an innocent, trusting, and sweet person who always believes the best about people. As the book goes on, Angel finds herself apart of a tangled web of secrets. I thought giving Allison, the name Angel instead, would show a reader something instantly about her personality. 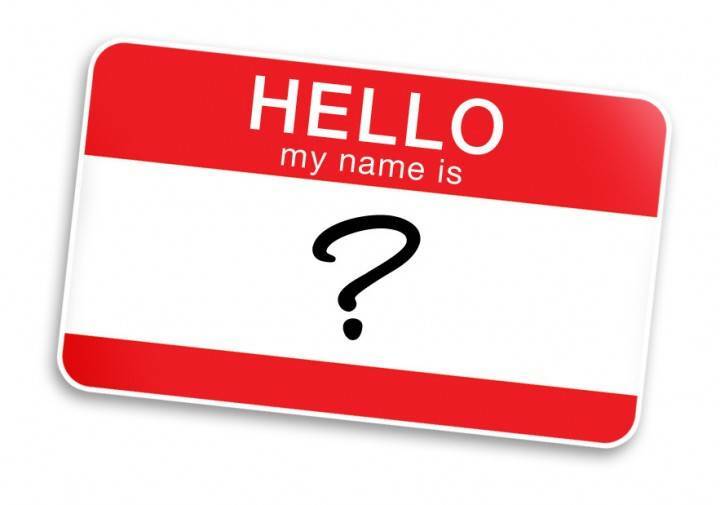 Which poses a question: have you ever met anyone that literally lived up to his or her name?